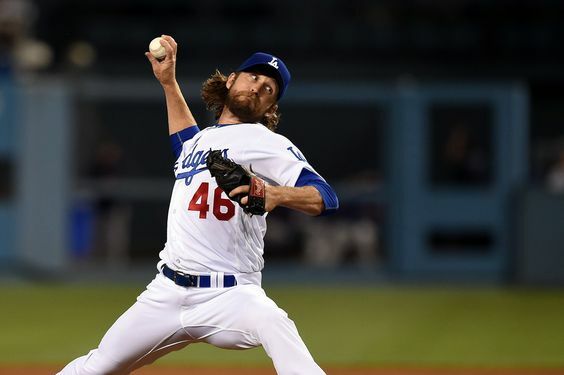 The season-opening rosters for the Dodgers’ minor league affiliate teams were posted today. Scott Kazmir leaves Triple-A rehab game after facing seven batters, recording two outs. Update. 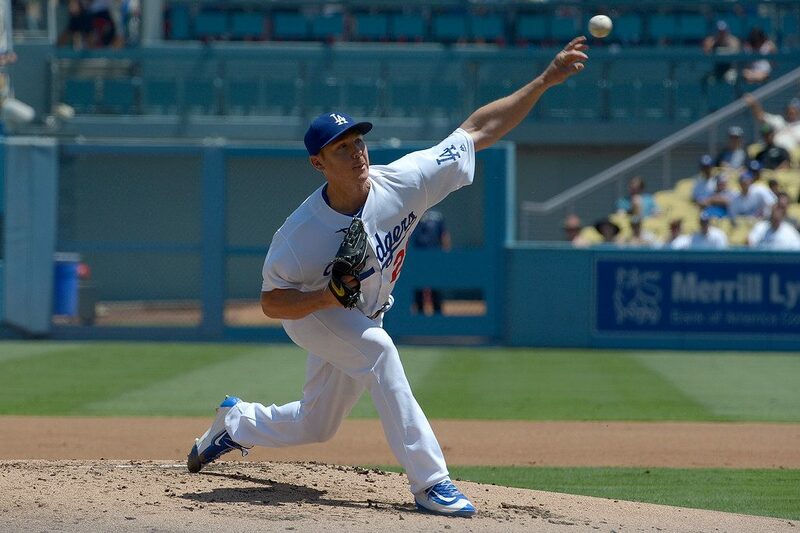 Dodgers pitcher Scott Kazmir‘s rehab game with Triple-A Oklahoma City ended earlier than expected. Kazmir faced seven batters and recorded just two outs in the first inning of the Oklahoma City Dodgers’ first-round playoff game against the Nasvhille Sounds. After walking one batter and hitting another to begin the game, Kazmir allowed a three-run home run to Nashville’s Renato Nunez. After issuing another walk and hitting another batter, Kazmir left the field with Dodgers athletic trainer Greg Harrel. Update (6:40 p.m.): Kazmir suffered a recurrence of the same right neck/ribcage issue that landed him on the disabled list and will return to Los Angeles for further evaluation. Is this Yasiel Puig’s definition of a ‘team bonding activity’? 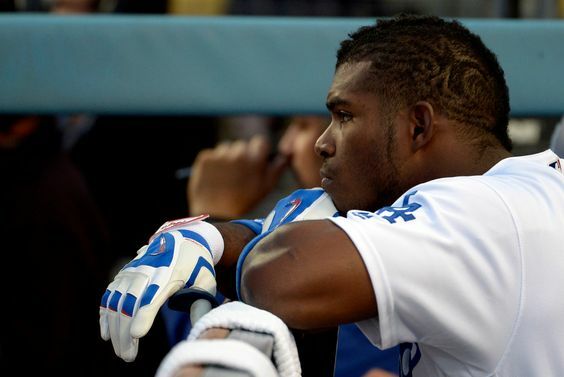 Yasiel Puig has been playing for Triple-A Oklahoma City for all of two days since he was demoted by the Dodgers at last week’s trade deadline. A sequence of videos posted to Puig’s Snapchat account, and uploaded to Twitter by user @RothOfKhan, show Puig yelling obscenities, listening to loud music, and drinking beer with a sizeable contingent of Oklahoma City Dodgers teammates. 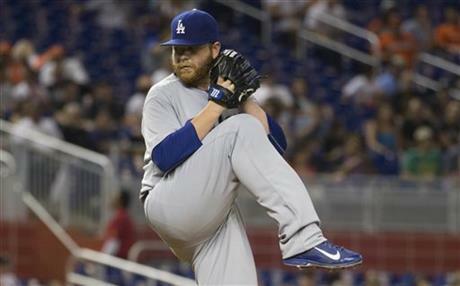 Brett Anderson throws five innings, expected to be final Triple-A tuneup. Brett Anderson allowed two runs in five innings for Triple-A Oklahoma City on Monday in what’s expected to be his final minor league rehabilitation start. The left-hander limited the Iowa Cubs to six hits, all singles, while walking none and striking out two.